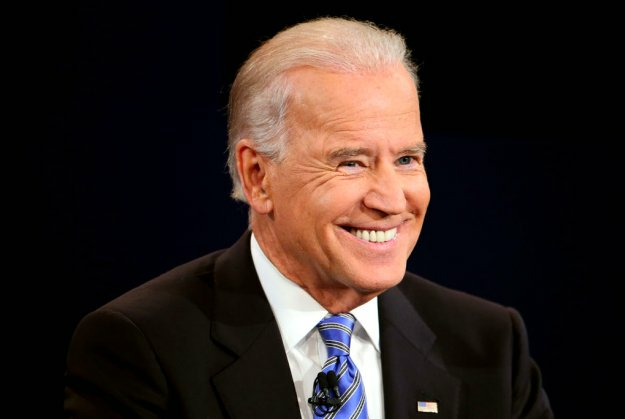 VICE PRESIDENT JOE BIDEN IS REPORTEDLY CHATROULETTE USER "JOEBVP69." 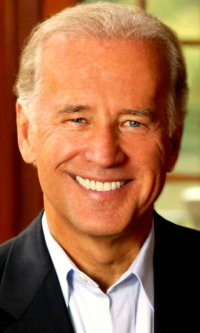 White House insiders have confirmed that in a closed-door session, President Barack Obama asked Vice President Joe Biden to close his Chatroulette account “immediately,” after several reports reached the Oval Office regarding Mr. Biden’s sometimes questionable use of the service. 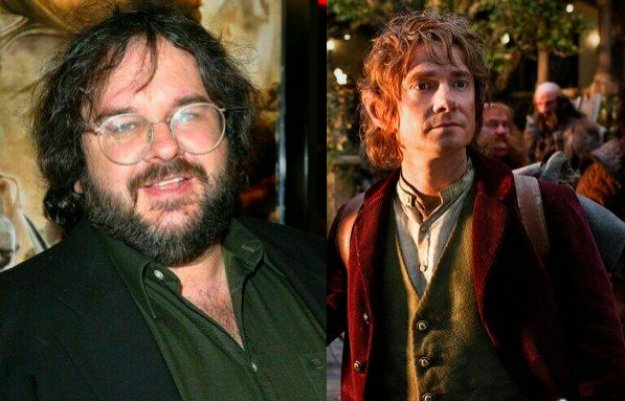 PETER JACKSON IS TURNING THE SECOND ACT OF THE HOBBIT INTO A TRILOGY. Filmmaker Peter Jackson, while doing press for the DVD and Blu-ray release of his most recent film, The Hobbit: An Unexpected Journey, announced that he is planning on turning the second film in the Hobbit franchise into three separate films of their own. The papal conclave that starts today is sure to be one bitchin’ party. Talk about a shindig: robes that go all the way down to the floor, endless supplies of red wine, and the coolest hats in the business of God. Anybody that’s anybody would want to get down and get their drink on in that classy palace for a few days — hell, maybe months. Did you know the longest conclave lasted two-and-a-half years!? That puts even some of the times I had with the Stones back in ‘82 to shame. Not like I can get an invite. 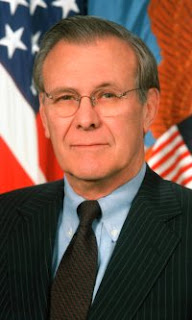 Yeah, me, the VP, baby! They won’t even take my calls. The guest list for these things must be filled out decades in advance. Or maybe you have to already own one of those hats to get in. CLYDESDALES ARE SUSPECTED OF NOT ONLY BEING A MAJOR PART OF BUDWEISER'S AD CAMPAIGN, BUT OF THEIR BREWING PROCESS AS WELL.